FROM HERE YOU CAN DOWNLOAD IPCC IT NOTES MADE STRICYLY AS PER ICAI MODULE. These notes are prepared for revising the whole syllabus in a very short time period. The author has used various charts and mnemonics to remember the whole concept till the entrance of student at examination hall so that he/she will not forget any concept due to exam pressure. Costing and financing Management is the third paper of Group 1 of CA IPCC. It is considered as the most lengthy and tricky paper of this group. It is divided into two papers having equal marks weightage of 50-50 marks. Part A includes Costing and Part B includes financial management. Through this post we are providing you the notes for these subjects. Notes are freely downloadable by clicking on the link given in posts. We are providing you the two booklets for all the formulas at one place. It requires a major part of hardwork of students to arrange all costing and FM formulas at one place so we have done the same for your convenience. Both the below Formula booklets contains formulas for Part A : Costing as well as for Part B: Financial Management. Guys as promised earlier I am sharing the amendment notes for IPCC May 2015 exams. For now I am giving the amendment notes of IPCC Accounts applicable in coming may 2015 exams. 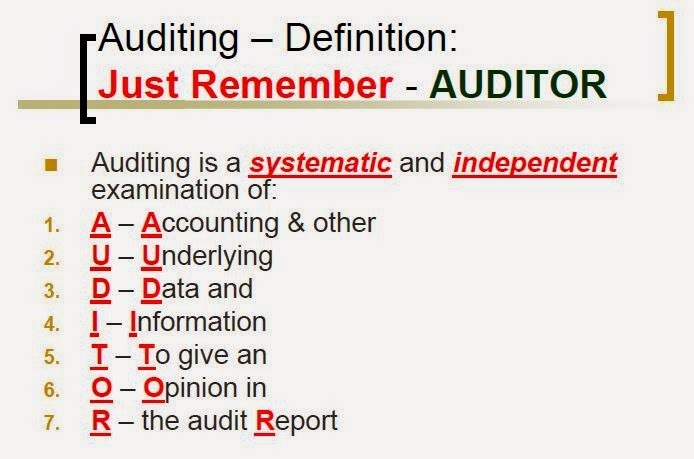 The only major change in Audit is in ‘Company Audit’ chapter.There are two part of this chapter. The first part is majorly changed due to new companies act. If you go through the notes i have shared for this chapter then you dont have to do this chapter from any other notes (its in detail), for rest of the chapters you can follow the earlier notes. Indirect Tax Laws are the core competency areas of the Chartered Accountancy course. The level of knowledge prescribed at the final level for these subjects is ‘advanced knowledge’. For attaining such a level of knowledge, the students have to be thorough not only with the basic provisions of the relevant laws but also constantly update their knowledge regarding statutory developments and judicial decisions. The Board of Studies has been bringing out publications in the area of indirect tax laws to help the students to update their knowledge on a continuous basis. “Select Cases in Indirect Tax Laws – An essential reading for Final Course” is one such publication which helps the students in understanding the process of judicial decisions. The select significant judicial decisions reported during the years 2011 to 2014 (upto April 2014) are summarized and compiled in this edition of the publication. 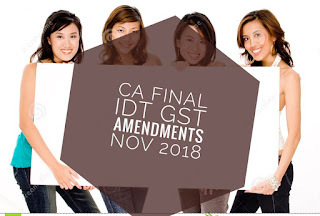 This, read in conjunction with the Study Material, will enable the students to appreciate the significant issues involved in interpreting and applying the provisions of direct and indirect tax laws to practical situations. It will also help them to develop knowledge and expertise in legal interpretation. Direct Tax Laws are the core competency areas of the Chartered Accountancy course. The level of knowledge prescribed at the final level for these subjects is ‘advanced knowledge’. For attaining such a level of knowledge, the students have to be thorough not only with the basic provisions of the relevant laws but also constantly update their knowledge regarding statutory developments and judicial decisions. The Board of Studies has been bringing out publications in the area of indirect tax laws to help the students to update their knowledge on a continuous basis. “Select Cases in Direct Tax Laws – An essential reading for Final Course” is one such publication which helps the students in understanding the process of judicial decisions.